Pens, posters and packing for Manila! 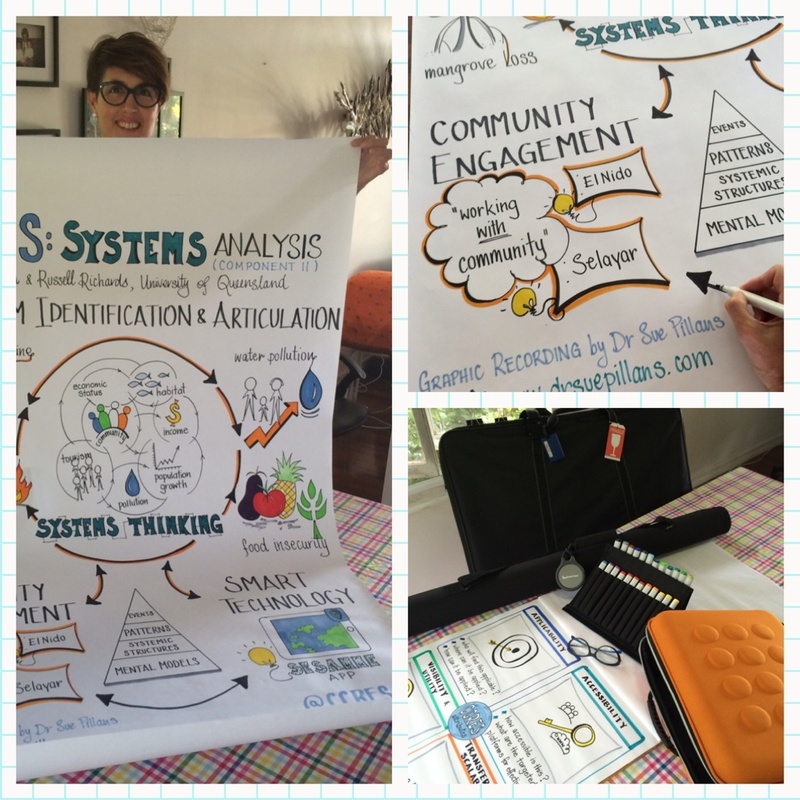 I’m currently preparing and packing for my next Graphic Recording job, this time ‘drawing out ideas’ with the Capturing Coral Reef and Related Ecosystem Services (CCRES) team at their Stakeholder Forum being held in Manila, Philippines. CCRES is a regional technical support project that seeks to unlock new, sustainable income streams for coastal communities in the East Asia-Pacific region http://ccres.net. So stay tuned for what we draw out of the Manila Forum!